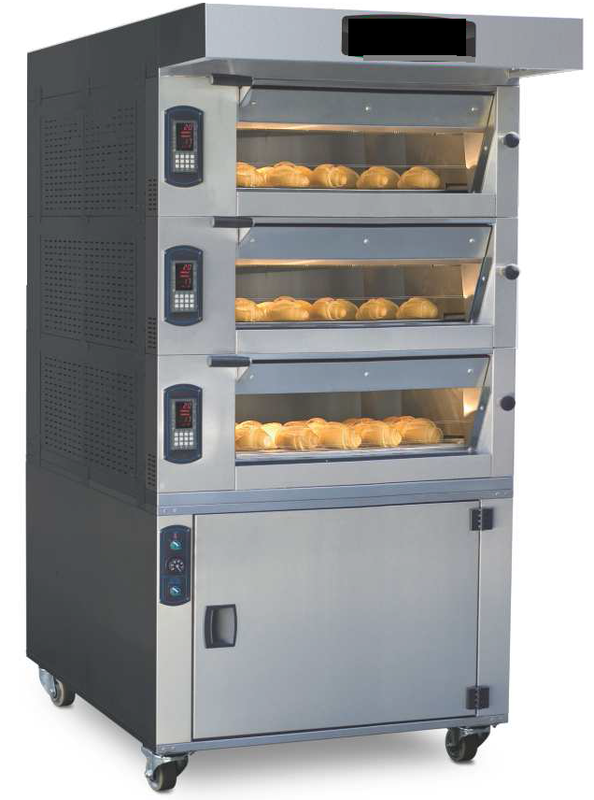 We supply Modular Ovens, Deck Ovens, Rotative Ovens, Steam-Tube Ovens, Electrical, Gas, Diesel, Gas-Oil... All Sizes and Capacities! 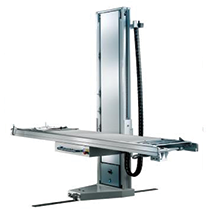 control of the electric consumption by means of the power system. 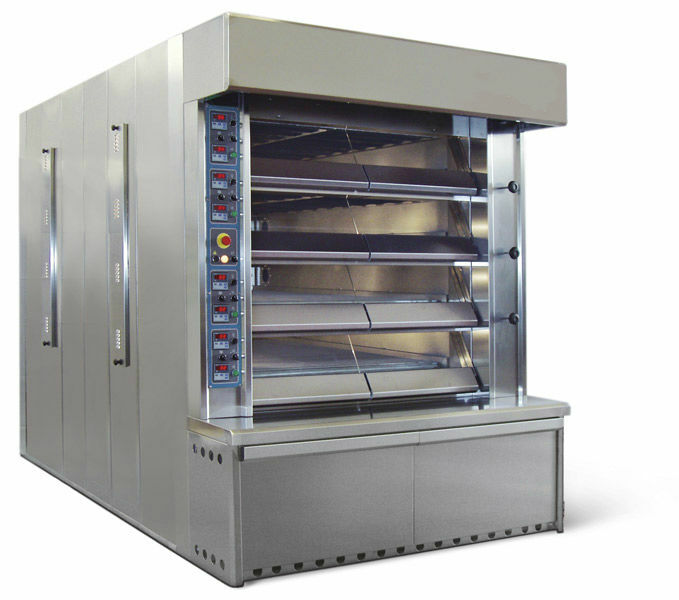 Electrical deck ovens of various sizes.Available in 2, 3, 4 or 5 deck models.With refractory brick baking surface.Very economical to run.Each deck with independent control.Models from 12 trays up to 36 trays. 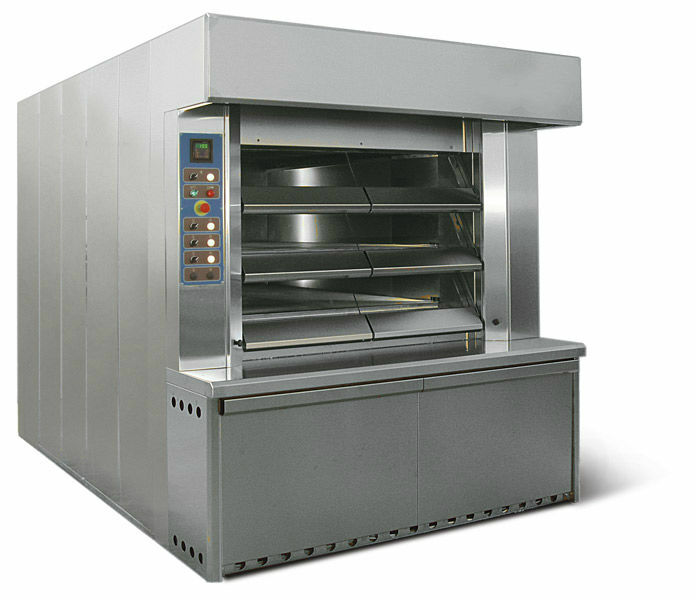 Rotary ovens in a range of sizes and capacities from 18 trays (single trolley) up to 72 trays (double trolley). 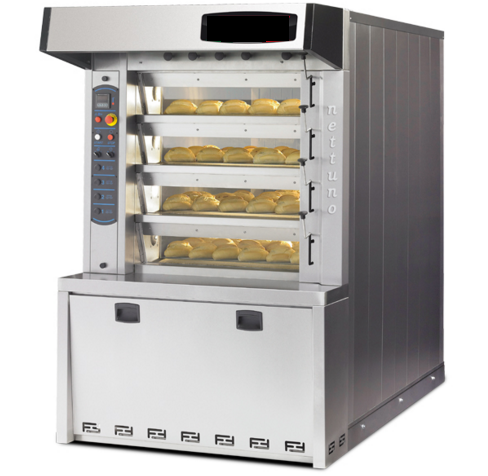 Suitable for any type of bread or pastry product. 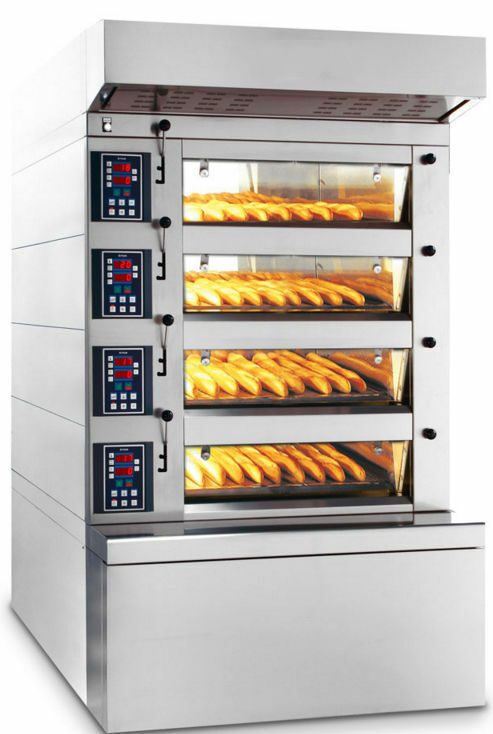 Gas or electric models available. 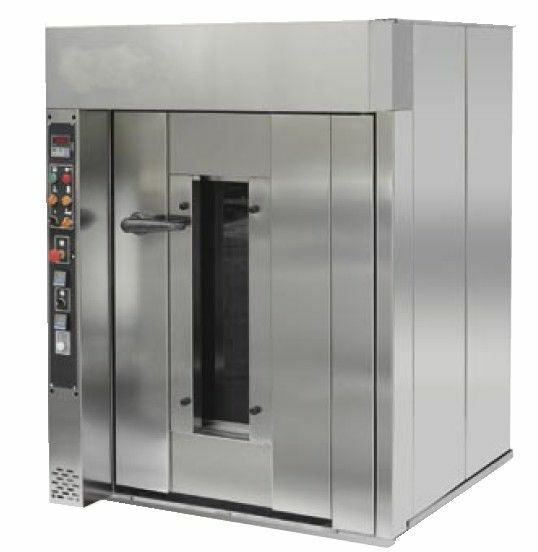 With the steam tube ovens, you can optimally control the balance of temperature between the centre and the surface of your product. 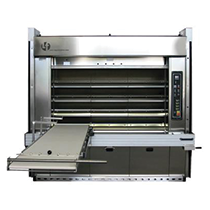 Manual loading and unloading operations. 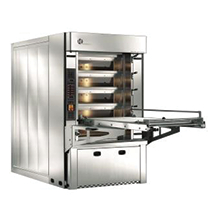 Industrial annular steam-tube tunnel oven. 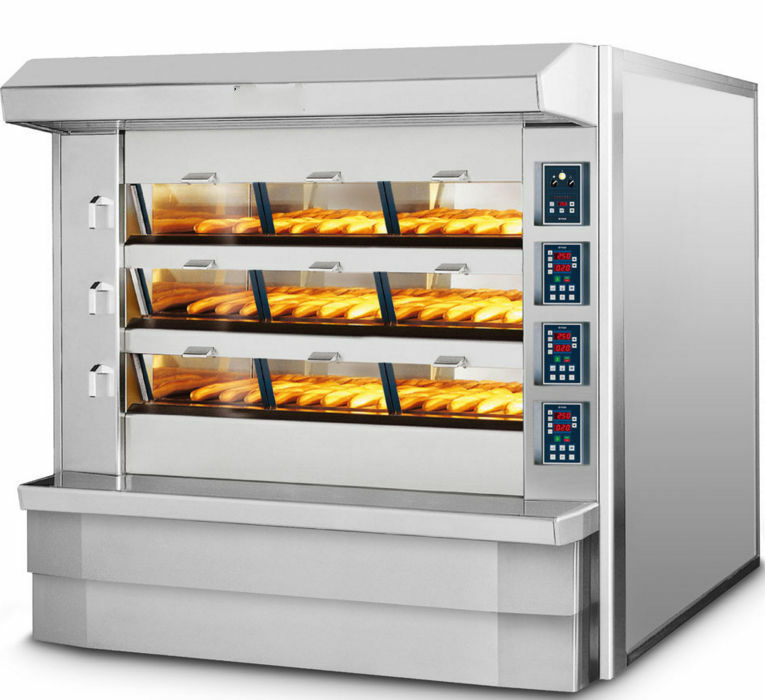 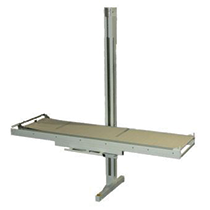 Available with up to 3 decks, each with independent steam control. 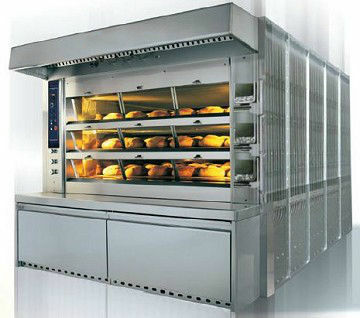 Computerised control panel with memory for 99 recipes. 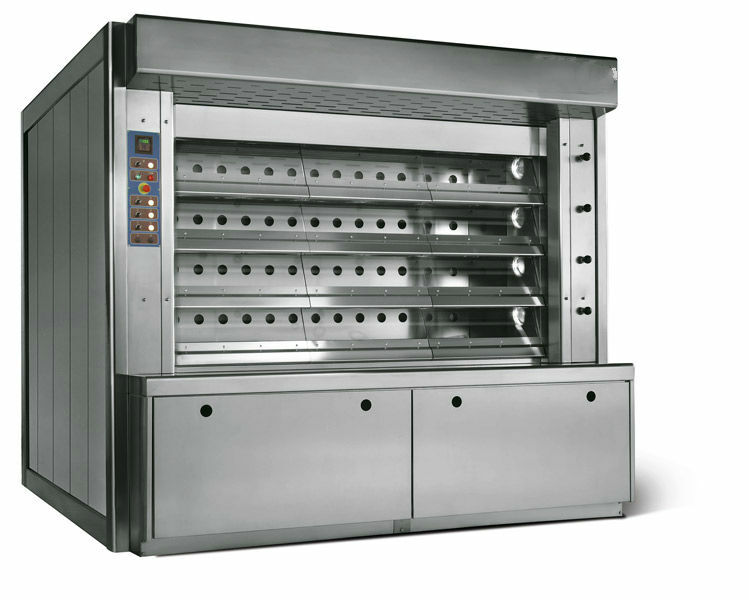 Available in various sizes with baking areas from 20m2 up to 80m2 approx. 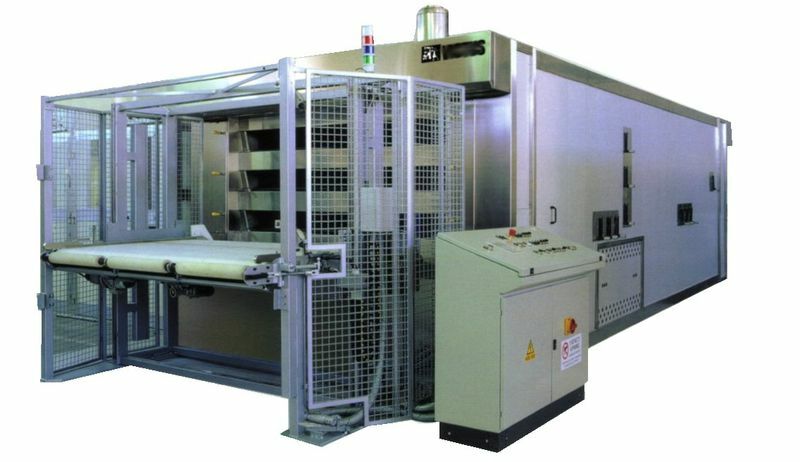 Production of up to 8000 loaves per hour.